Week 7 is done & over, but not without a whirlwind ending to a very boring game. Only one person could bring this much excitement, hope & fun to a game... Tim Tebow. Granted it was a team win at the end just like it was the whole team who struggled through the whole 4 quarters. 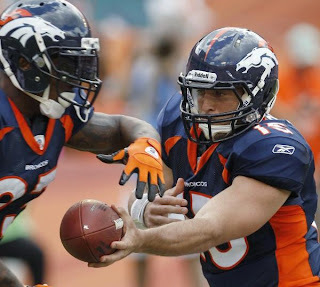 Its never a one-man show, or at least it shouldn't be, but yesterday ALL eyes were on Tebow. 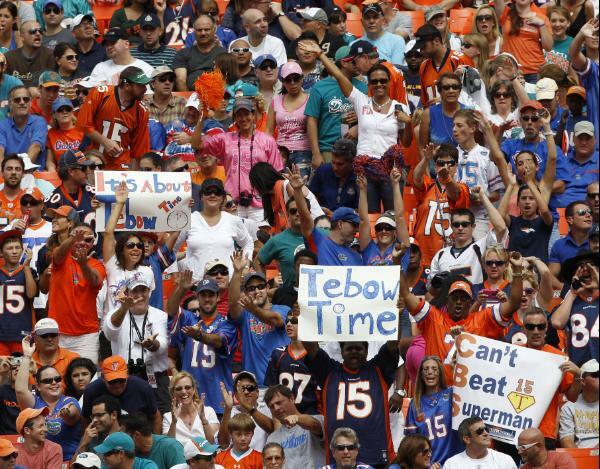 Tim Tebow was the focus of everyone in attendance or watching at home. His time to show & prove he is NFL worthy. The vast majority of this game did him no justice... he did himself no justice. It was boring watching both teams punt back & forth the entire time. At one point I really did think I was watching a very weird tennis match. 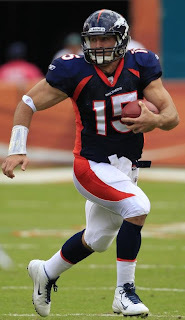 But leave it to Tebow to be apart of a very unorthodox, unconventional, unusual football game. For nearly a full hour, Denver didn't score at all. It wasn't until the very final moments in the game that the Broncos came alive. They way they rallied together to fight for that win, where in the world was that during the WHOLE game?? 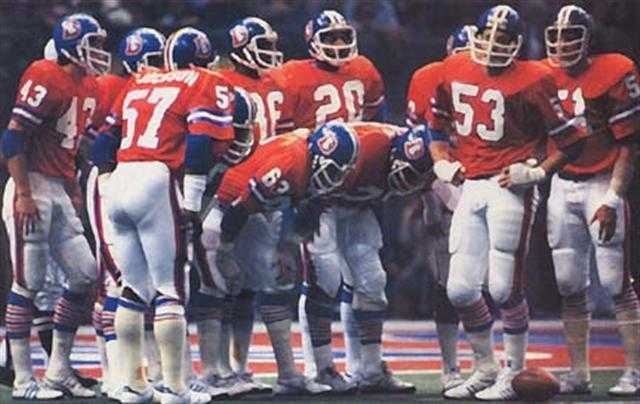 Nevertheless, Denver won and that's what matters. However, it leaves me at least, concerned about the way they played (or the lack thereof) during the bulk of the game. We can't play like that on offense against division rivals & the Pats later on in the season & get away with it. They will roll over us like a big semi truck over a pancake. 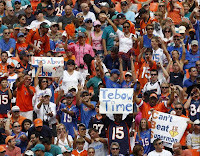 I fully believe that this was a great game for Tebow to work out his kinks, namely his passing. He WILL get better with each game. Watching him yesterday, I fully 100% realized just how patient us fans are gonna have to be. Stat wise, Tebow wasn't half bad. He's VERY lucky he didn't get intercepted yesterday, he should've had at least 3 of them. But he got away with it. #15 ended his first start of this year with 13 completions out of 27 passes for 161 yards & 2 TDs. No way would a certain someone have gotten 161 yards... with the majority of those yards coming in the final minutes of the 4th quarter. Tebow also took 8 carries for 65 yards in the game. Now that I've said my peace on Tebow, the rest of our offense looked very troubling out there. Our Oline got themselves a few more penalties than preferred costing our offense time & yardage. 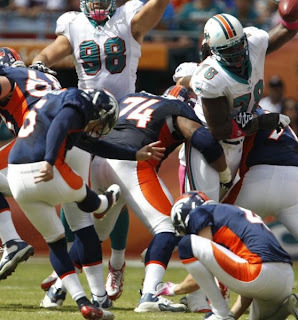 The line also let the Miami defense get to Tebow for 7 sacks. Way too many....... heck, one is too many. 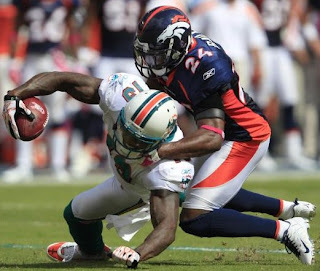 Both McGahee & Tebow had one fumble each; McGahee's was lost. Matthew Willis led our receiving corps with 1 reception for 42 yards; Daniel Fells had 2 catches for 31 yards & 1 amazing touchdown; Demaryius Thomas (in his first game all season long) had 3 catches for 27 yards & 1 TD. I would definitely have to say our defense had a better day than offense, considering we held them to just 15 points. They had double the time to prepare for this game with the bye week and I was happy with what our D accomplished. 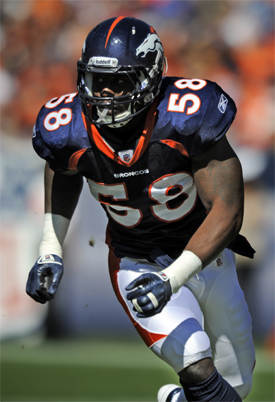 Dawkins was a hot tamale out there with 2 sacks and 2 more from red hot rookie Von Miller & DJ Williams. DJ Williams also forced a fumble in the 4th quarter on the QB with Denver coming up with the ball which led to our miracle win. Jonathan Wilhite led the team in tackles with 10 and 1 assist. OMG. We punted 9 times, Miami 8. Enter really boring football game slightly disguised as a tennis match. 17 punts... that's not gonna fly against other teams. 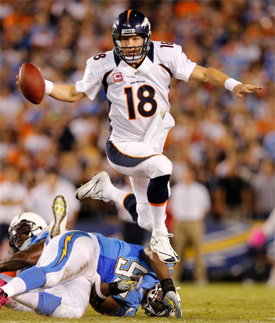 Matt Prater... you scare me sometimes. lol Missed two FGs, a 49 & 43, I believe, and yet you can make a 63-yarder in pre-game practice & a wild 52-yarder to win it. That's nuts man!! McGahee is now out for several weeks with a broken hand. Not good news. He was doing really well for us. If anyone can answer my question about what was doing with Rahim Moore that would be great. And thanks for the write up Princess. Pretty much sums it up. 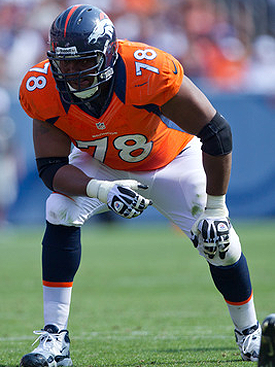 Also even though Doom hasn't got a sack he has been great against the run so far. Completely missed it but roto is saying that Doom has an ankle injury. Thought people may like this one. This pretty much answers the question about Moore he was benched, why? This was from MHR. I understand the decision to bench Cassius Vaughn for Jonathan Wilhite, but I don't understand the decision to bench Rahim Moore for Quinton Carter. 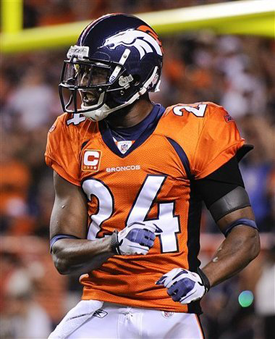 Rahim Moore has played pretty well for a rookie. I don't remember too many big mistakes that he made. On the other hand, I seem to remember Carter getting beat deep in the Green Bay game. Carter played fine against the Dolphins, but I don't yet understand why they pulled the plug on Moore.